People need to know the specifics (who, what, where, and when) of WHAT the change is before they can decide if they’re in or out. It’s always great to sum it up in a short, memorable tweet-sized statement. Here was ours for last year: Help kids deeds meet someone else’s needs. Short, simple, and to the point. People who give as kids are less entitled as adults. People who live a meaningful life are more likely to contribute in a positive way in our community. When launching this emphasis here are the 5 things we set decided to do in order to make our dream a reality. 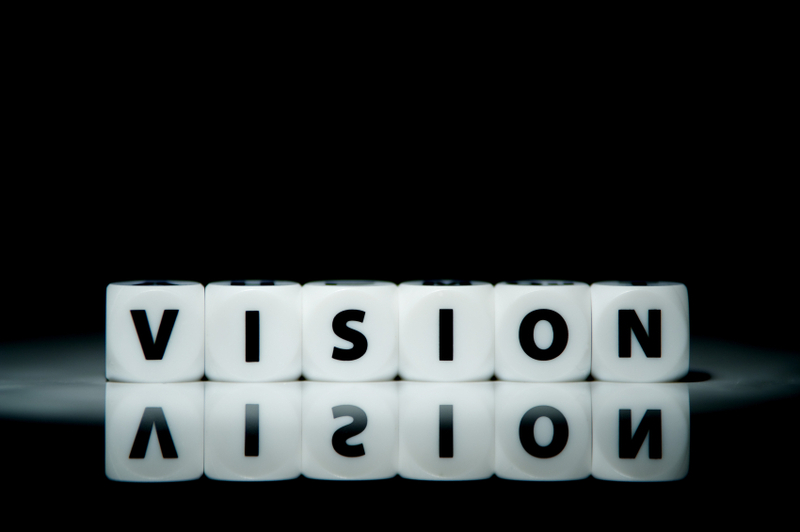 Casting vision isn’t a one-time event. It’s something you, as the leader, need to do over and over again. But the more you do, the more your people will get it and the more they’ll want to do to make it happen.